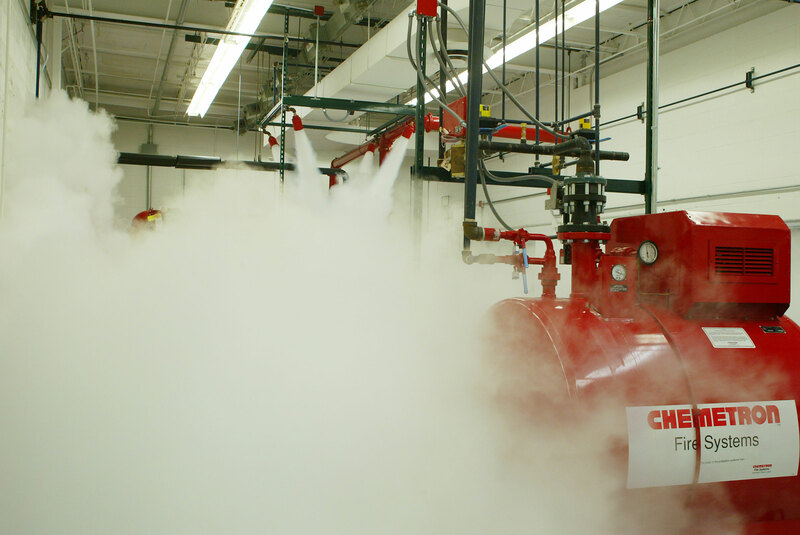 At the FlashPoint Center, we apply the best materials and methods to all hazards we contract to protect. Our Center is created for our employees and the customers we serve. The Center displays fully operational water based and chemical based systems from major fire protection equipment manufacturers. 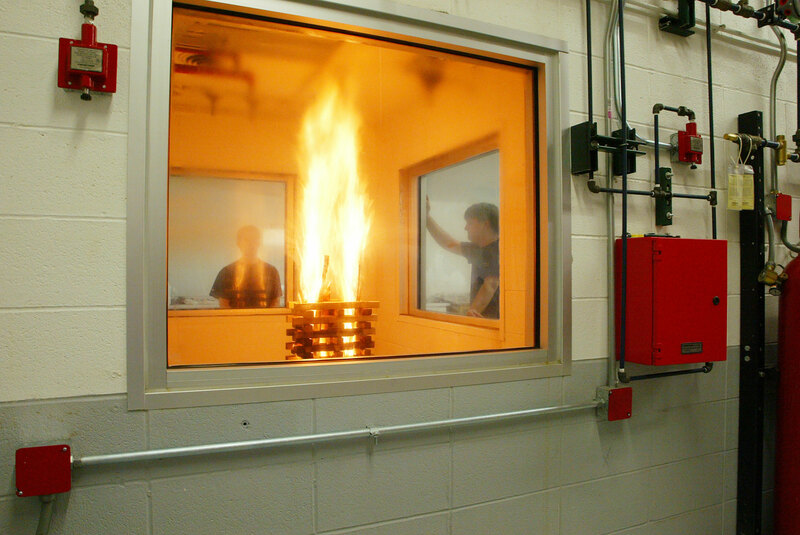 FlashPoint’s live burn room demonstrates how this equipment detects and extinguishes fires.